A big congratulations to Ben Saunders and Tarka L’Herpiniere of the The Scott Expedition, who just spent the last 105 (very long, grueling) days successfully completing Robert Falcon Scott’s ill-fated attempt to be the first to reach the South Pole in 1912. 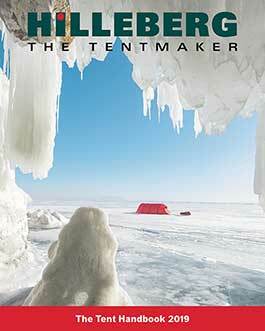 The pair covered 1795 miles, averaging 17 miles a day and hauling 200 kg each, including their Hilleberg tent. Well done!